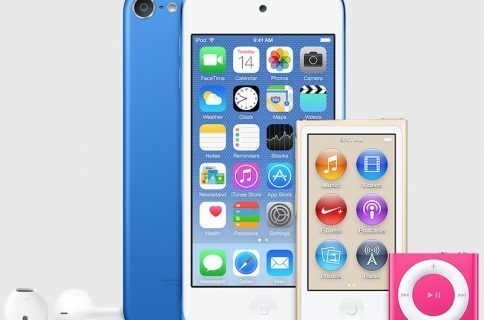 With Apple’s iPod line receiving a significant upgrade last fall, and declining sales making the music players ever-less important, it wasn’t surprising that there was no mention of them during today’s event. 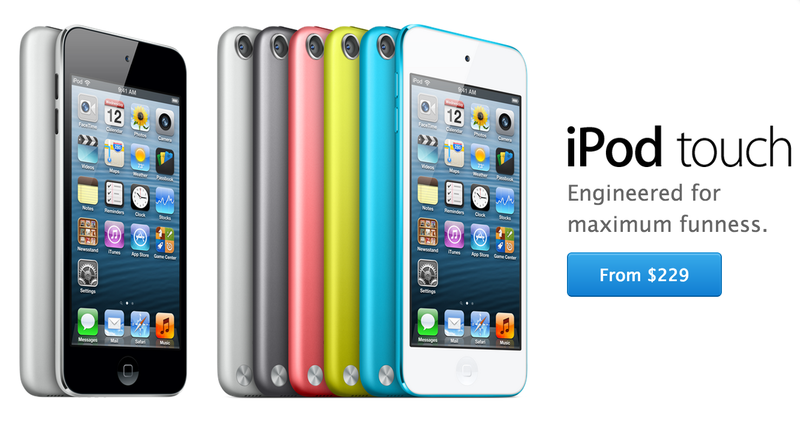 Outside of the new colorway, it doesn’t appear that any other changes have been made to the 3 iPods. 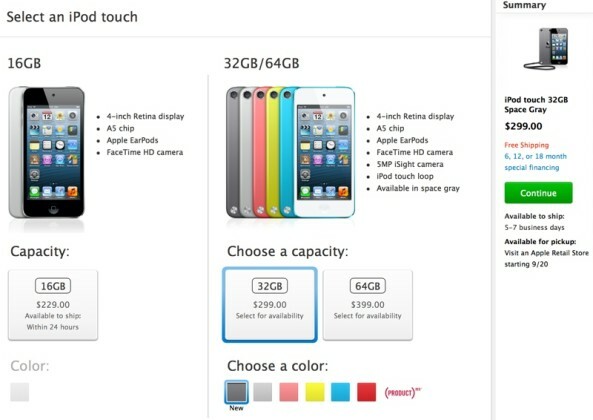 Even the prices look the same, with the 2GB shuffle at $49, 16GB nano at $149 and 32GB iPod touch at $299. If you’re wanting one, all of the newly-colored devices can be found on Apple’s Online Store, with shipping out to 5-7 days. Of course, they’ll all be available in retail stores alongside the new iPhones on September 20.